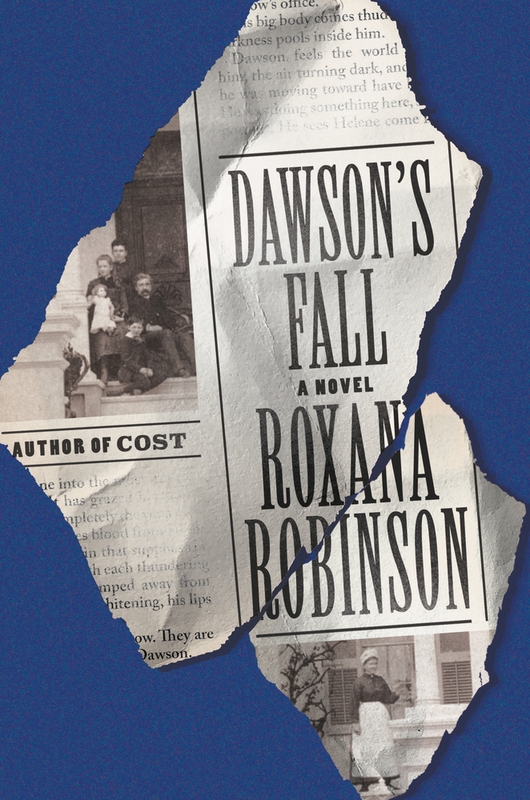 Robinson imagines the lives of her great-grandparents in an unrepentant South two decades after the end of the Civil War in Dawson’s Fall (FSG/Crichton, May). Poets & Writers today announced that the 2019 Barnes & Noble Writers for Writers Awards will be given to Reginald Dwayne Betts, Neil Gaiman, and Roxana Robinson. 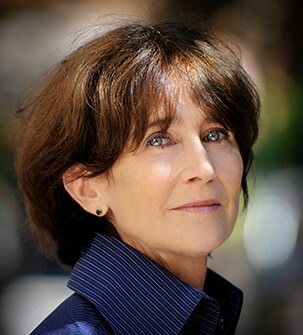 The Writers for Writers Award was established by Poets & Writers in 1996 to recognize authors who have given generously to other writers or to the broader literary community.